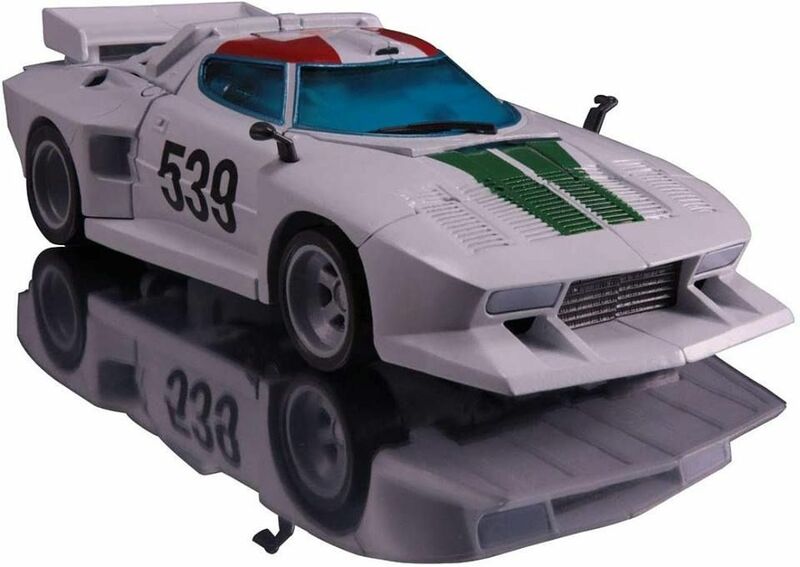 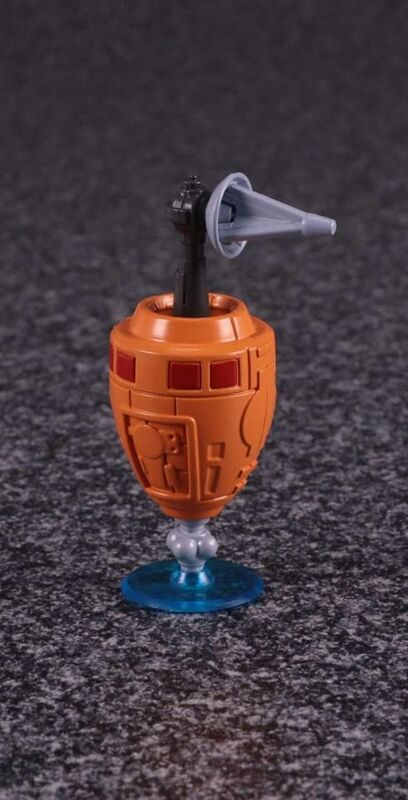 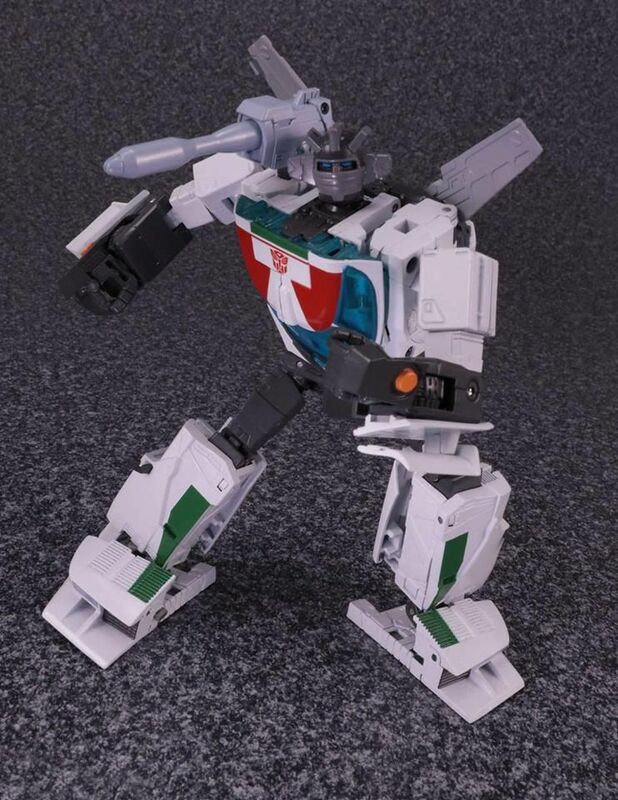 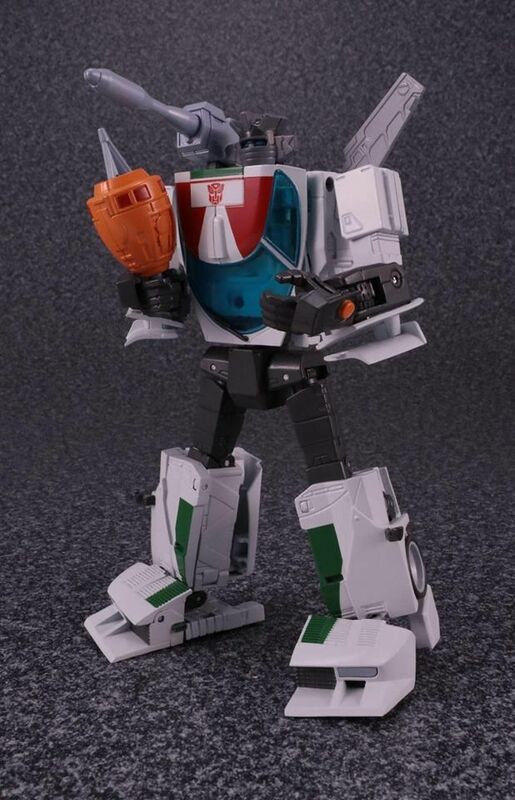 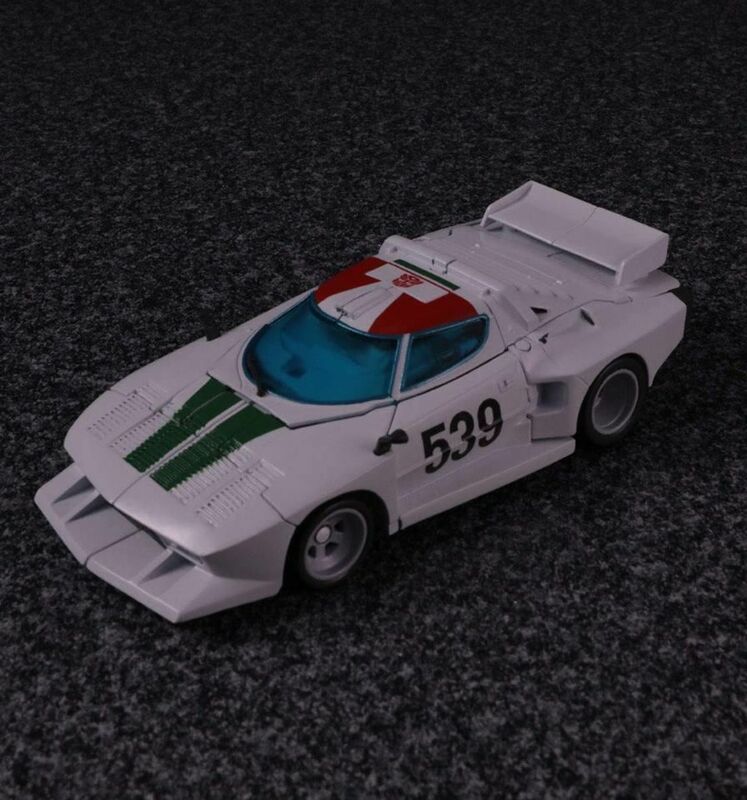 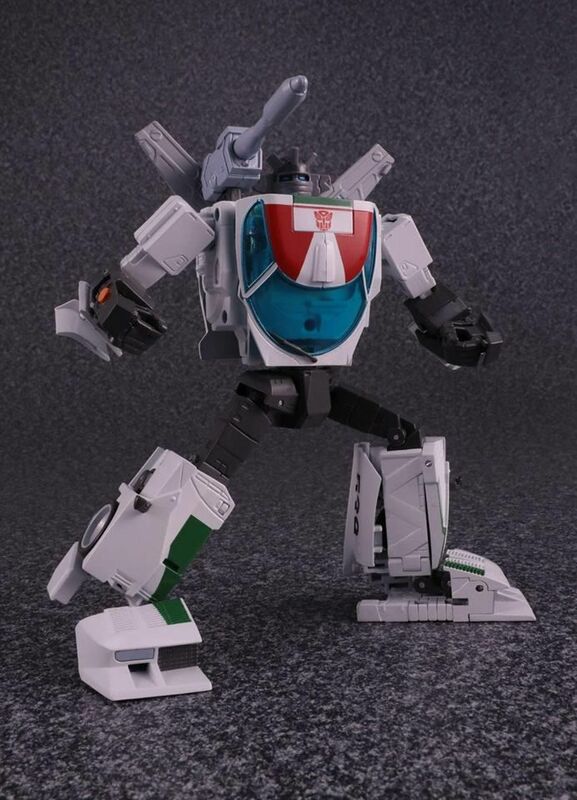 Takara will release Wheeljack again, this time in show accurate colors. 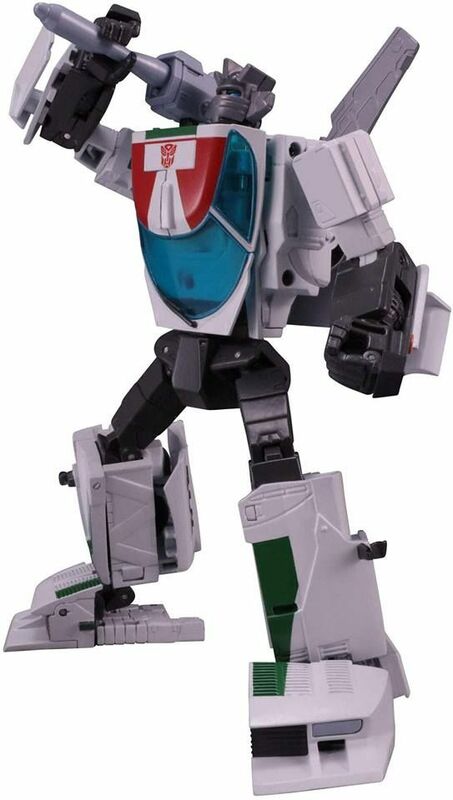 He will also come with the Immobilizer invention. 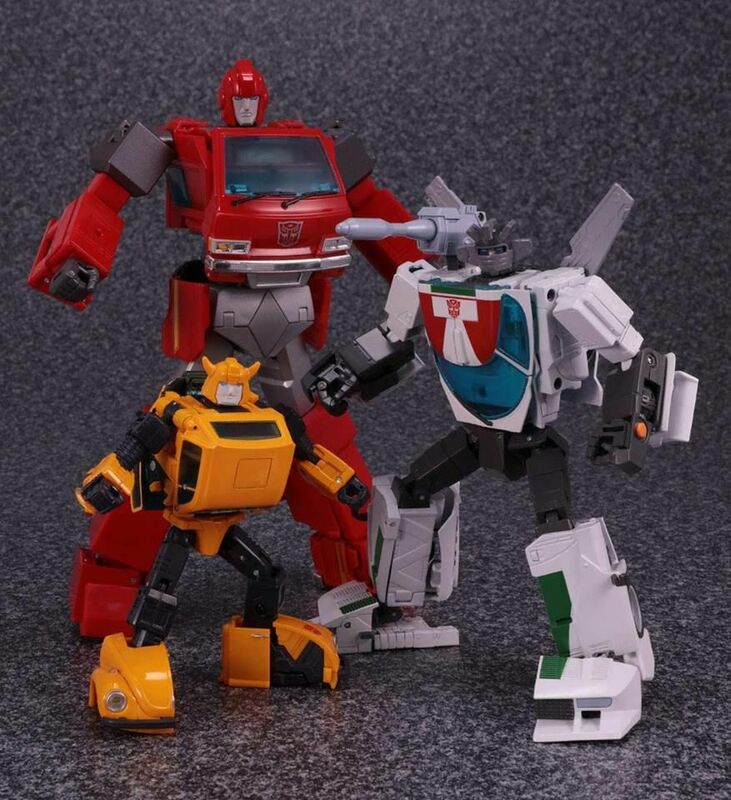 Originally, the Immobilizer came with MP-23 Exhaust only.